We invite you to read My Year In Bars by David Wondrich. 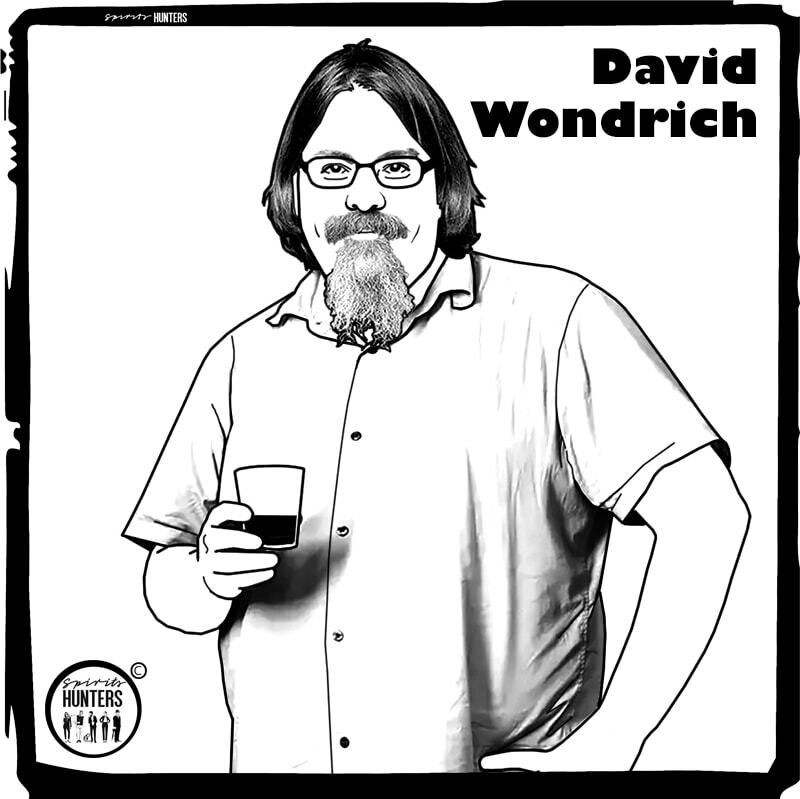 David Wondrich is the lead columnist for The Daily Beast Senior Drinks and winner of the James Beard Award, author of Imbibe! 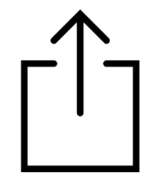 and Punch. Well, with such an introduction, how can you not read My Year In Bars? Previously we presented another article by David Wondrich and the interesting history of rum and its appearance in India. In short… This article takes us through the previous year and the main places where David Wondrich drank all over the world. We find bars like The Royal Cuckoo in San Francisco, 1642 Bar in Los Angeles or Cheshire Bar in the cosmopolitan New York. But we can also see in retrospect towards 2006 the discoveries of Wondrich for the moment in which he compiled those interesting bars for Esquire… or not so interesting, according to him! The article My Year In Bars is worth it because David Wondrich learns us about the details that go beyond the mere characteristics of a bar. Don’t hesitate to read and fortify your world bar culture, perhaps one more motivation for your 2019 list of countries and bars? Fly to the bar after work with a taxi drone!